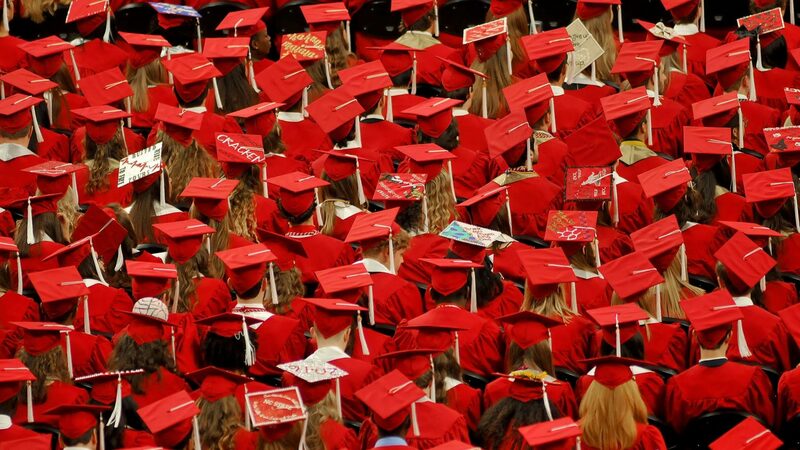 As a recent grad — who has received a degree in the past 10 years — you represent the future of NC State. Your support is an important part of transforming the student experience and continuing to offer the top-quality education our students deserve. Your gift has an impact! If every recent grad contributes only $5 per month this year, it will add up to more than $2,580,000. Make your gift today. This committee exists to foster the important connection between NC State University and its recent graduates. Members help promote the interests of NC State’s recent graduates and work alongside the Office of Annual Giving to encourage alumni giving and positive alumni relationships. Millie grew up in Boone, NC and moved to Raleigh for her first year at NC State. She received a B.S. in Fashion and Textile Management from the College of Textiles with a concentration in Brand Management and Marketing. While at NC State, Millie was actively involved in Delta Delta Delta sorority and the Pan-Hellenic Council. She was introduced to the Office of Annual Giving her sophomore year as a student caller. From there, Millie transitioned to a student supervisor role at the call center and sat in as a co-chair of the Senior Class Gift Committee. Millie currently works as a senior enterprise paid search strategist at ROI Revolution. Ashleigh is a Wake Forest native and graduated from NC State in 2010 with a B.S. in paper science and engineering with a minor in English. 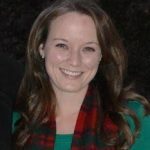 Ashleigh currently works as a District Sales Representative for Nalco Water, An Ecolab Company, the world’s leading water treatment and process improvement company. 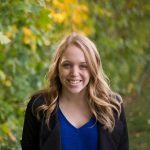 Ashleigh enjoys working with her customers to implement projects that reduce the use of energy, water and other natural resources. Because she enjoys supporting NC State, Ashleigh is a member of the Wolfpack Club, the Alumni Association and the Recent Grad Development Committee. She also enjoys singing and is active with her church choir group. Hannah Acuff Skillestad grew up in Spruce Pine, North Carolina. She came to NC State undecided on her academic path, but eventually majored in middle grades education with a concentration in language arts and social studies. Besides teaching, Hannah explored several different career paths before finding her passion back at NC State with the Office of Annual Giving. During her time at NC State, Hannah served as the university mascot, Ms. Wuf. In addition to being a staff member, Hannah remains an active alumna as a member of the Wolfpack Club and Alumni Association. Join the Recent Grad Philanthropy Council today! What is a social media ambassador? An NC State social media ambassador helps generate positive energy and shares the importance of giving to NC State online, using his or her personal social media accounts. Ambassadors will be asked to share content regularly from the NC State Recent Grad social media accounts and to promote time-sensitive initiatives and programs.